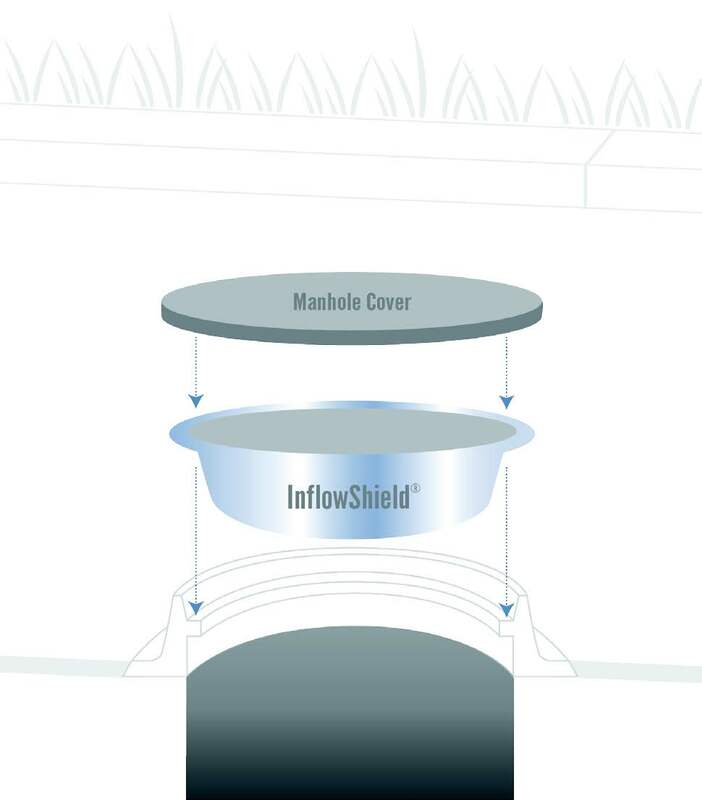 Inflowshield – by Rowland Inc.
Groundbreaking solution for leaky manhole problems from Rowland Inc.
InflowShield® is the premier stainless steel manhole insert to prevent costly stormwater inflow to your sanitary sewer collection system. Rowland, Inc. are experts in preventing sanitary sewer inflow and infiltration (I&I). Rowland, Inc. has been rehabilitating manholes in Florida for over 30 years. We offer cementitious and epoxy lining to prevent infiltration and priovde enhanced corrosion protection. 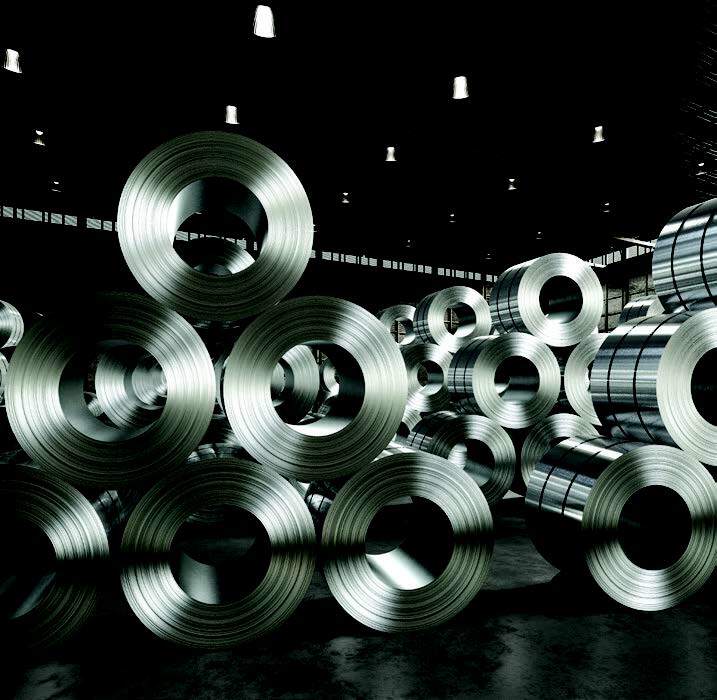 InflowShield stainless inserts will prevent inflow. I&I costs utility owners millions of dollars per year unnecessarily treating groundwater that enters the system. Our experts can offer proven strategies and products to drastically reduce I&I and treatment costs. solution for your sewer system. Inflow accounts for more than 50% of the I&I entering the collection system. 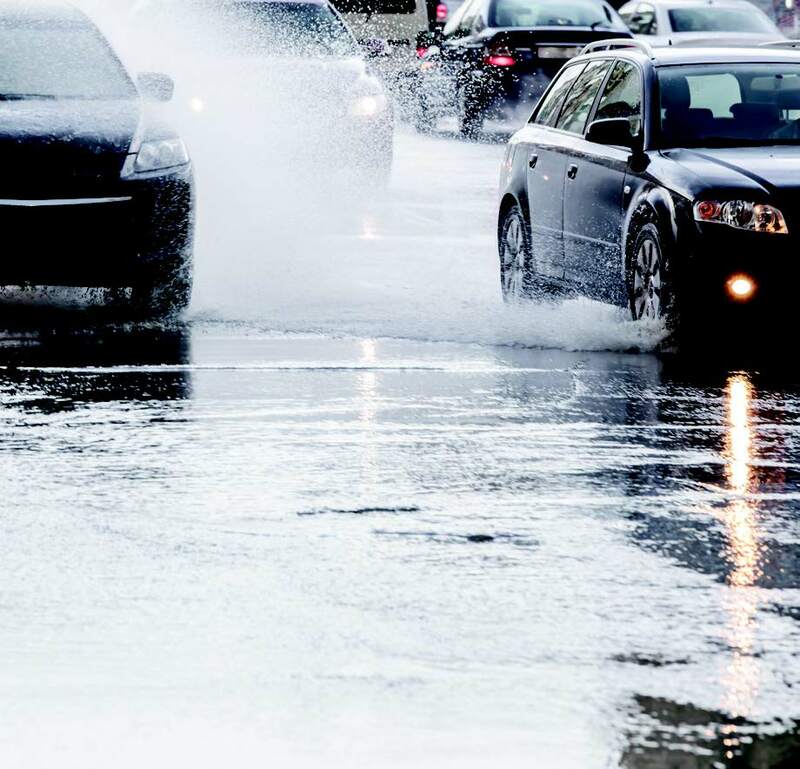 InflowShield captures rain and stormwater while preventing sand, grit, and foreign objects from entering the system. During a significant rain event, up to 12,000 gallons of storm water can enter a single manhole in a 24-hour period. Constructed of stainless steel with a closed-cell neoprene gasket, InflowShield can be used with confidence throughout a system without fear the dish will fall into the manhole due to fracturing and wear around the rim, which is a common concern with plastic dishes. 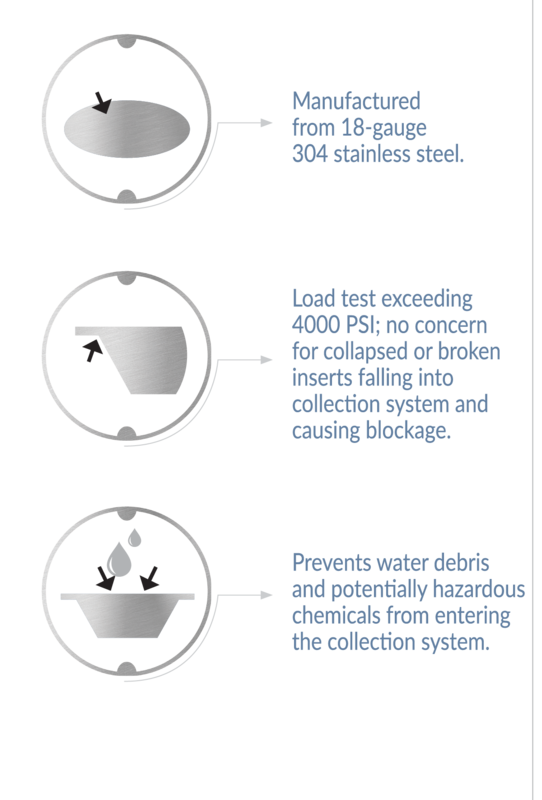 InflowShield manhole inserts are custom sized and manufactured from 18-gauge 304 stainless steel. This superior construction provides a durability that far exceeds that of plastic inserts. 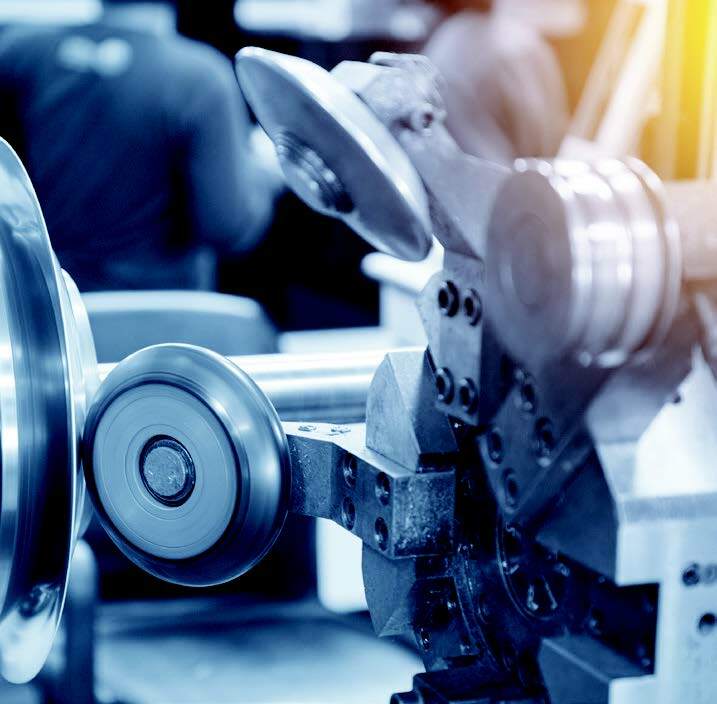 The functional performance of InflowShield inserts is enhanced via pressure sensitive adhesive gasket on the bottom of the flange. 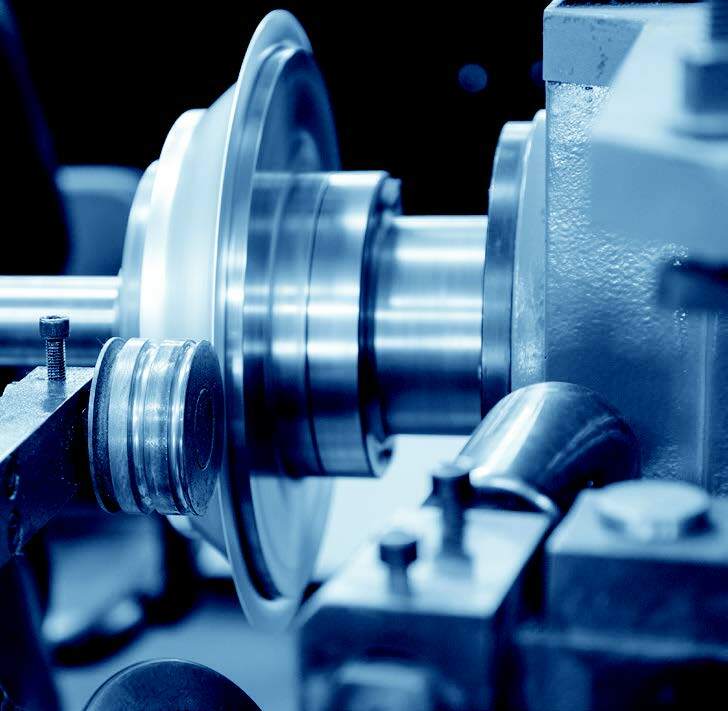 This provides an effective seal to the manhole rim or flange. Each insert is equipeed with a 3/16th inch plastic coated 304 stainless steel cable handle that is attached with stainless steel screws and locking nut. Each InflowShield insert is custom manufactured to provide a precise fit and secure seal to most standard manhole frame/cover assemblies. 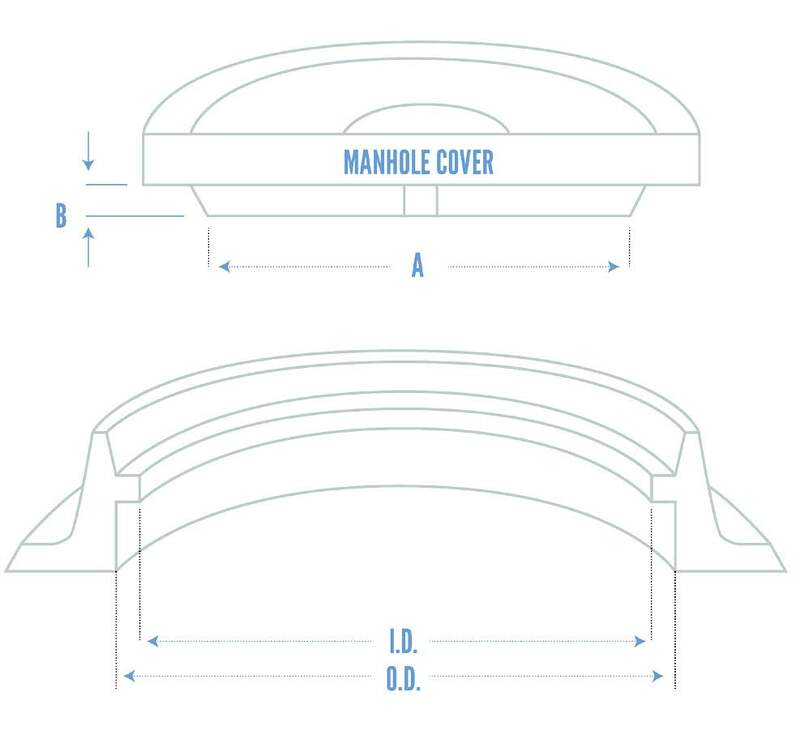 Appropriate insert sizing may be determined through either direct referencing of the manhole frame/cover casting model number of actual measurement of the existing manhole frame/cover assembly dimensions.